The Fall Line | Listen Free on Castbox. An unidentified woman found on a Florida highway in 1988 is assumed to be cisgender until 2015--when advanced testing opens up new avenues of possible identification. Julie Doe is one of many women left along the highways of Florida; like so many others, her identity remains unknown, and her cause of death has not been fully determined. She is one of the many trans women whose cases lack resolution. Can you help to identify her? Special Thanks to DNA Doe Project and Trans Doe Task ForceWritten, researched, and hosted by L Norton/ created by L Norton and B Hargrove/content advisement by Anthony Redgrave, Brandy C Williams, and Liv Fallon/Audio review by Winter Wheeler/Research assistance by Haley Gray and Kim Fritz/Engineered by Encompass Podcast Studio/Music by RJR Sources at website To support The Fall Line, support our sponsors!Try Article today: Article.com/FALLLINE to get $50 off your first purchase of $100 or moreHair care with Madison Reed at Madison-Reed.com/FALL will get your 10% off!You can also support The Fall Line via Paypal or Patreon! 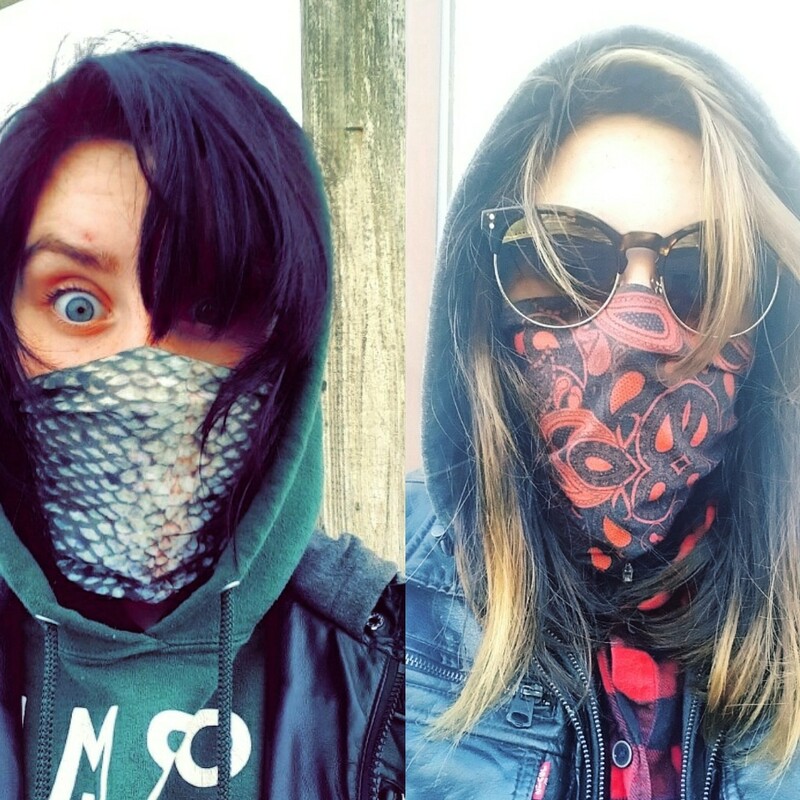 Two unsolved murders, two counties 20 minutes apart, two years in between--and no answers into the hallmark "overkill" beatings of two members of the LGBTQ+ community. Written, researched, hosted, and created by L Norton and B Hargrove. Special content advisory by Jadzia Axelrod/Content advisory by Brandy C. Williams and Liv Fallon/Audio review by Winter Wheeler/research assistance by Haley Gray and Kim Fritz/Mixed and mastered by Encompass Podcast Studios/Music by RJR. Sources at website To support The Fall Line, support our sponsors! Try Article today: Article.com/FALLLINE to get $50 off your first purchase of $100 or moreTry Care/of today: For 50% off your first Care/of order, go to TakeCareOf.com and enter FALL50Hair care with Madison Reed at Madison-Reed.com/FALL will get your 10% off!You can also support The Fall Line via Paypal or Patreon! In the days before January 1st, 1996, a housekeeper at a luxury Atlanta hotel was murdered—in broad daylight. Just months later, a guest is beaten to death, in the same hotel, also during the day. Housekeeping staff are the invisible gears that keep hotels running smoothly—but at what cost? *Note: after the recording of this episode, a new suit was filed in the Mangham case.The Fall Line is created, written, researched, and hosted by L Norton and B Hargrove. Mixed/Mastered by Encompass Podcast Studio/Content advisement by Professor Marcela Fuentes and Brandy C. Williams/Research assistance by Haley Gray and Kim Fritz/Review by Winter WheelerSupport the podcast by supporting our sponsors!Try Article today: Article.com/FALLLINE to get $50 off your first purchase of $100 or moreHair care with Madison Reed at Madison-Reed.com/FALL will get your 10% off!Get merch at https://www.podswag.com/collections/exactly-rightDonate to The Fall Line on Patreon or via Paypal! What happens if a person believes they are a missing child--or pretends to believe? And for children who are recovered: what comes next? Stories from recent and not-so-recent history are interlaced with stories of the men who have come forward to say they might be Raymond Green. Carlina White, Kamiyah Mobley, and other recovered abductees and their families are discussed, and Donna Green returns to reflect on her experiences with a German man who believed he was Raymond.Thanks to Josh Hallmark: Check out his new true crime show True Crime Bullsh**, a long-form focused on Israel Keyes.The Fall Line is created, written, researched, and hosted by L Norton and B Hargrove. Engineered by Encompass Podcast Studio/Music by RJR/Content advisement by Donna Green, Winter Wheeler, and Brandy C Williams/works cited at websiteSupport our sponsors:MADISON REED: Madison-Reed.com/TheFallLine for 10% off and free shipping!Warby Parker: Head to WarbyParker.com/Fall for a free home try-on! Episode four details kidnappings that took place in 1989 and 1993; one of the infants is still missing today.Bibliography for this episode available on website. For more information, support, and resources for persons affected by mental illness, visit https://www.nami.org. 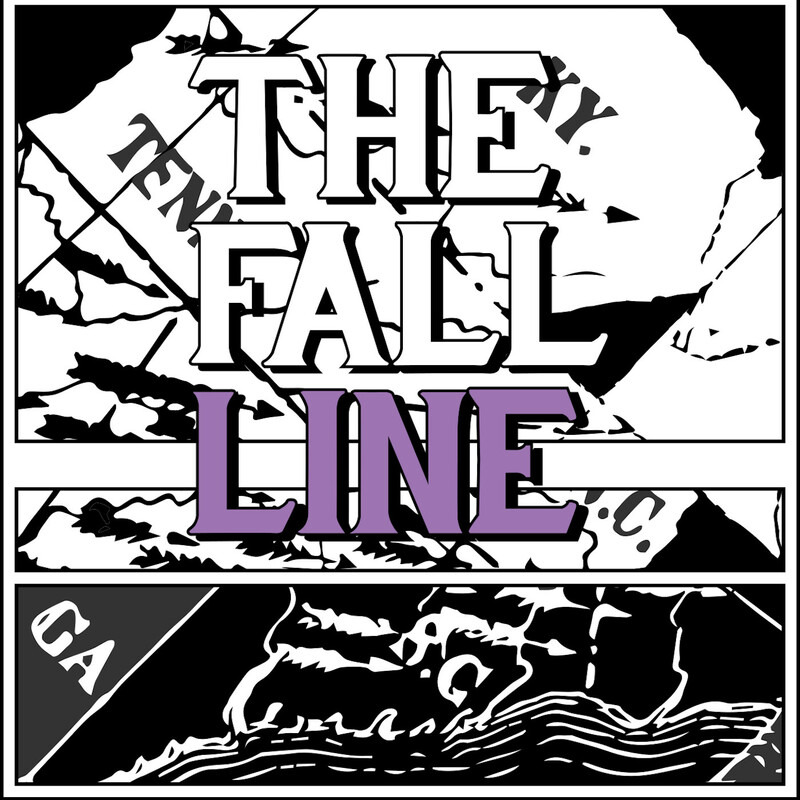 The Fall Line is created, written, researched, and hosted by L Norton and B Hargrove. Engineered by Encompass Podcast Studio/Music by RJR/Content Advisement by Brandy C. Williams and Winter WheelerSupport our sponsors!Katana Safety: for 20% off, use katanasafety.com/fall Outdoor Voices: For 20% off your first order of $100 or more, visit OutdoorVoices.com/FALLMadison Reed: use code FALL at Madison-Reed.com/TheFallLine for 10% off and free shipping!Stitch Fix: use URL stitchfix.com/fall at Stitch Fix and get an extra 25% off when you keep all 5 items in your box! Episode 2: Raymond focuses on the 1978 kidnapping of a five-day-old infant, whose kidnapper gained his mother's trust when she managed to sneak onto the Grady maternity ward.Thanks to Donna Green for background on her early life from her nearly completed book, Coming From a Place The Fall Line is created, written, researched, and hosted by L Norton and B Hargrove. Engineered by Encompass Podcast Studio/Music by RJR/Content Advisement by Brandy C. Williams, Donna Green (looking4raymond2@gmail), and Winter WheelerBibliography for all Season 3 episodes available on our website * Old mic used only for this episode, sorry!Support our Sponsors: Madison-Reed.Com/TheFallLine for 10% off and free shipping! 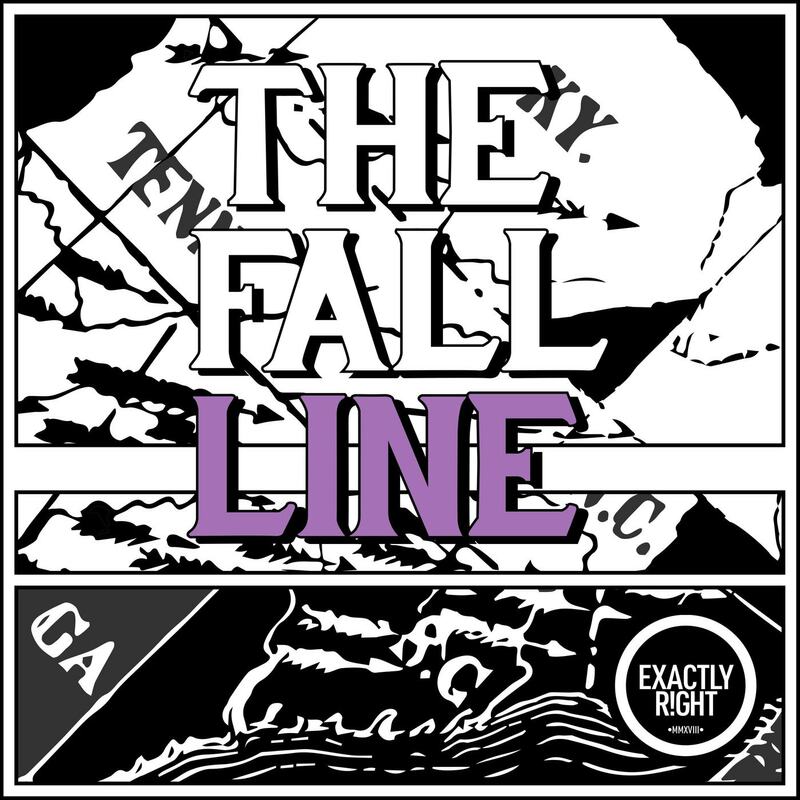 This episode introduces the season's cases and the city of Atlanta circa 1978-1996, where seven babies born at Grady Memorial Hospital would kidnapped.The Fall Line is created, written, researched, and hosted by L Norton and B Hargrove. Engineered by Encompass Podcast Studio/Music by RJR/Content Advisement by Brandy C. Williams and Winter WheelerBibliography for all Season 3 episodes available on our websiteSupport our sponsors!MADISON REED: Madison-Reed.com/TheFallLine for 10% off and free shipping!use URL stitchfix.com/fall at Stitch Fix and get an extra 25% off when you keep all 5 items in your box! Why do the people who do podcasts have to record the intro music so much louder than the rest of the episodes? fantastic podcast. moving and extremely informative. I highly recommend!! I was listening to the most recent episode and it cut off about 7-8 mins into it.